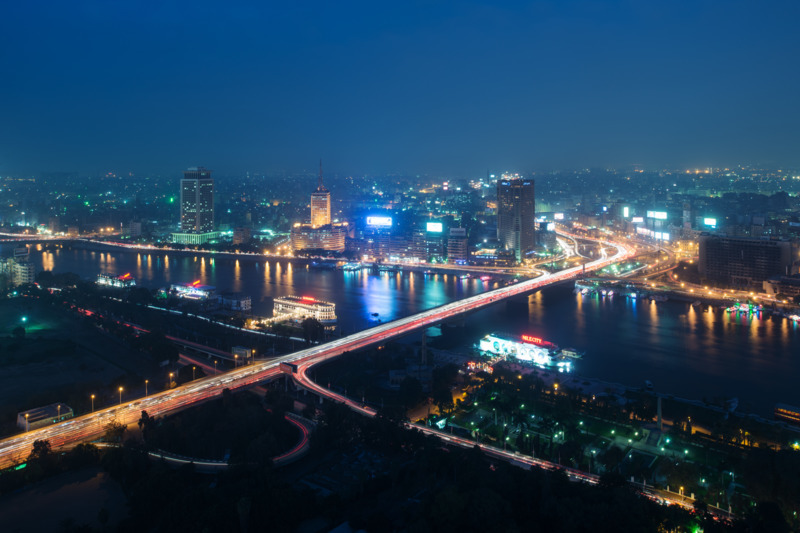 Etisalat Misr has signed a four-year contract with Ericsson to modernize and expand its core network and business support systems, which will help the operator capitalize on the growth in 4G and pave the way for 5G and Internet of Things. The partnership will play an important role in further developing the services offered by Etisalat Misr, one of Ericsson’s largest customers for business support systems. The project will be a significant milestone for Etisalat Misr, allowing shorter time to market, commercial innovation, and improved user experience. It will also have a positive impact on the capital and operational expenditure. The subscribers will be able to enjoy highly flexible and personalized offerings, including cross-bundling and add-on services. They will also have access to shared data plans and family offerings, which will provide them with a single bill and a consolidated spending view. Furthermore, the 4G technology will enable efficient means of communication and opportunities for global collaboration and innovation. For example, the project will accelerate the introduction of IMS Voice over LTE, Voice over WiFi, Service Aware Policy Control and Unified Communications. Ericsson is shaping the future of Mobile and Broadband Internet communications through its continued efforts as a technology leader, and through partnering with new organizations.